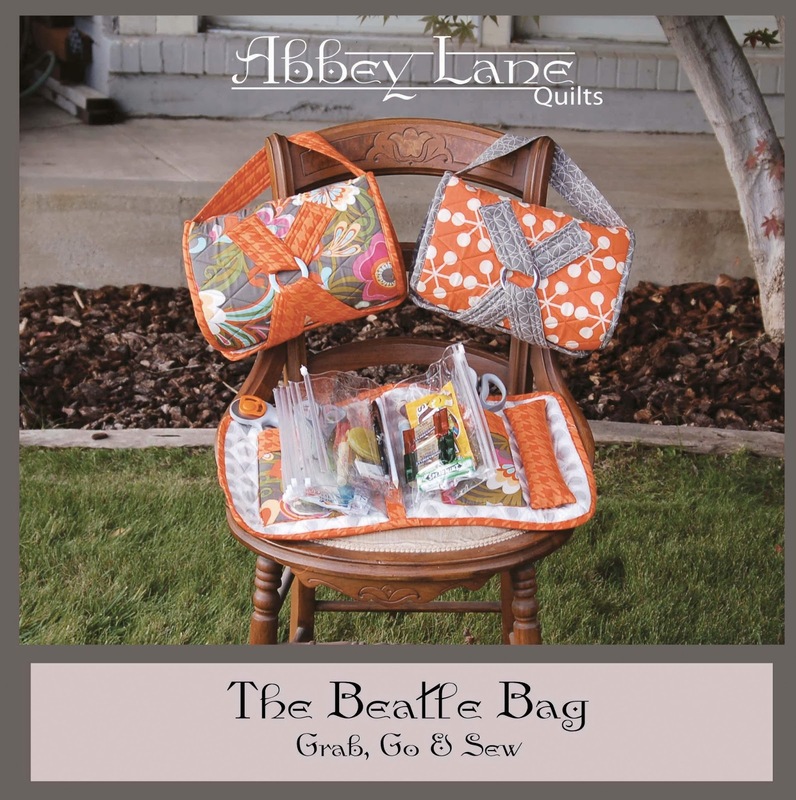 Where do I find the pattern for the Beadle Bag? 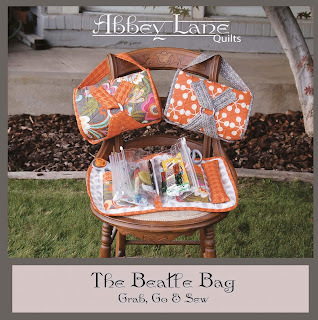 We have the Beatle Bag pattern with inserts and the refill inserts for sale on our website, www.abbeylanequilts.com I see you live in Cache Valley, My Girlfriends Quilt Shop also sells it and is even having classes this week and next week. If you go there, tell them we sent you. Can you please explain how and when i attach the inserts. I cant see where that is explained.. Thank you.. Have been waiting for our quilting retreat to come up to make it then.. Want to be able to make it with no hiccups.. If you will call us or email us at info@abbeylanequilts.com we can help you with your question. We even have photos. If you want to give us a call or email us at info@abbeylanequilts.com, we can help you with that. We even have photos we can email.